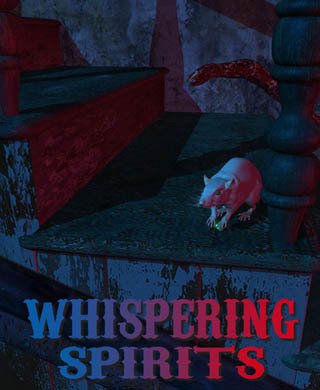 You can now find me up in the special Halloween edition of Whispering Spirits. This is my third publication credit with them. The first two times were stories called “The Ghouls of Charon” and a serialized novelette, “Vampire 1970”. This would be Issue #17, and they’re published semi-annually. Featuring fiction by: Dan Berkey, Barton Paul Levenson, Byron D. Howell, Lawrence R. Dagstine, Angeline Hawkes, and Alexis Child. Edited by Diana Cacy Hawkins.